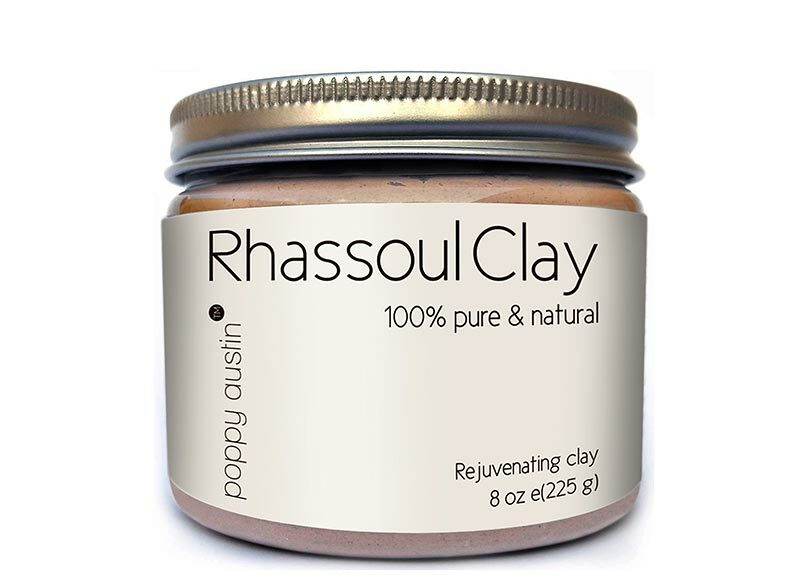 I love and use various healing clays, and one that I am especially enjoying right now is Rhassoul Clay. 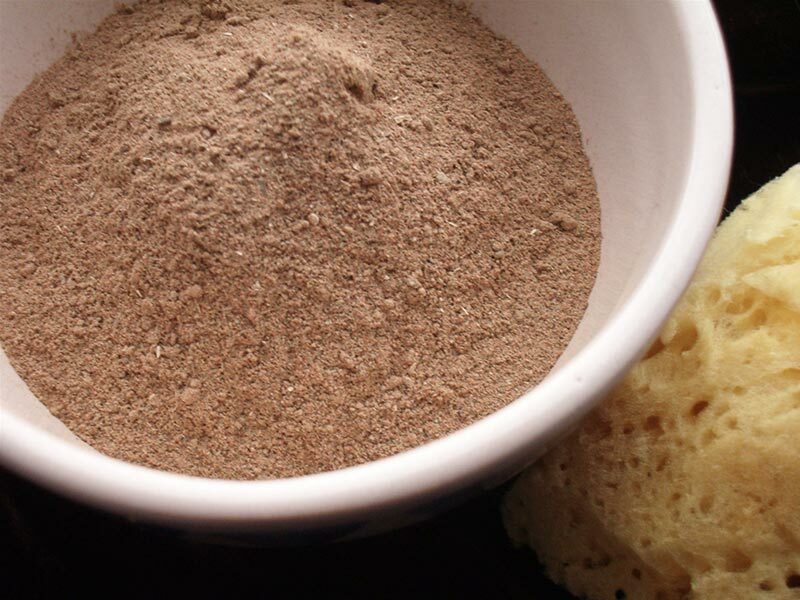 This natural clay from Morocco is incredible for skin and hair and is inexpensive. Rhassoul Clay is a high-quality soothing clay for external use that stores indefinitely if kept dry. It is sourced from the Atlas Mountains in Morocco and is often used in spas for skin and hair. It is also called Ghassoul Clay, Red Clay, and Red Moroccan Clay, and it can only be found under this specific mountain range in Morocco. It is formed by a natural combination of volcanic activity and geothermal changes. Like Bentonite Clay, it has the ability to swell when added to water, but Rhassoul has an even higher silica and magnesium content, making it especially good for skin. In fact, this clay can be used daily instead of soap for a gentle way to cleanse that won’t strip skin of beneficial oils. Face Mask: The simplest use for Rhassoul clay is as a face mask. It can be mixed with water or something like rose water to form a silky paste. This paste can be brushed or rubbed onto the face and left to dry before washing off. Face Scrub: Rhassoul can also be combined with other ingredients to make an exfoliating and smoothing scrub. My favorite is mixing 1 Tablespoon Rhassoul clay with 1 Tablespoon ground oatmeal and apple cider vinegar to form a paste. I use about once a week for an exfoliating face scrub. As a bonus, it can be massaged into the face to exfoliate for 1-2 minutes and then left for another 5 minutes to dry before washing off. This will offer the benefits of a mask and an exfoliation in one step. 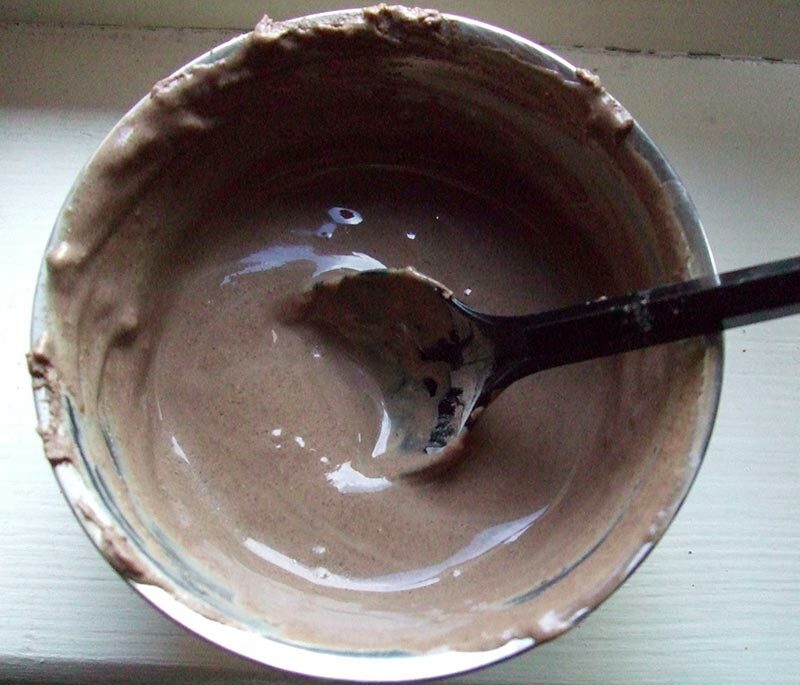 Hair Mask: I mixed 1 tablespoon Rhassoul clay into 1/4 cup of water to make a thin mixture that I pour onto my hair and massage in. For hair, it is important not to let the mixture dry as it can contribute to hair breakage if it hardens. I prefer to massage into hair in the shower and leave for about 30 seconds before washing. Full Body Mask: For great skin all-over, I’ve made a simple paste of clay and water and used as a full body mask before taking a bath and washing it off. Price: Many clays are inexpensive when ordered in bulk and most range from $6 to $11 a pound. Rhassoul comes in near the top at $10 a pound but so little is needed, it lasts for a very long time. One pound lasted me well over a year with pretty regular use. Internal Use: Unlike some healing clays, Rhassoul should not be used internally, but it is excellent for external use. In some places, it is used internally because of its high mineral content, but it is important to check with a doctor before using it in this way. Presence of Lead: Unlike Bentonite Clay, Rhassoul clay is not known to contain any lead. For this reason, Rhassoul can be substituted in recipes like hair and face masks in place of Bentonite. Adsorbing Power: This is what makes clays so beneficial for cleansing. Adsorption (with a D) refers to the process by which clays like Rhassoul attract positively charged particles (cations) to remove them. 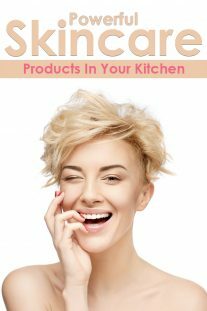 When the clay is washed off, the impurities go with it, leaving smooth skin. 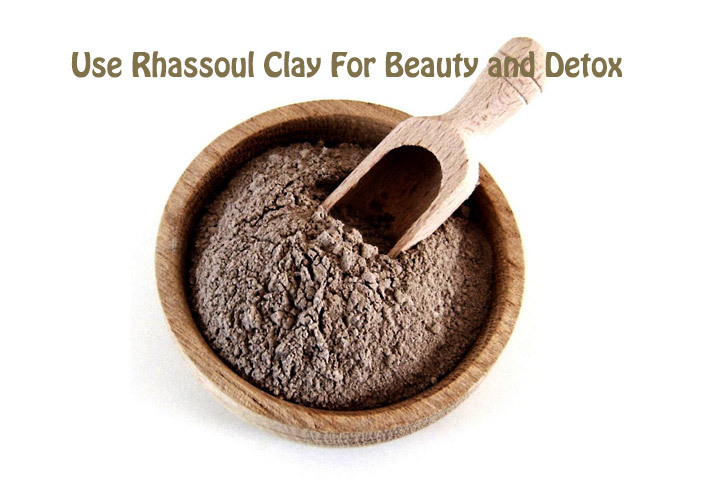 Minerals: Rhassoul clay is higher in minerals than many types of clay, especially silica, magnesium and potassium, making it especially good for hair, skin and nails.